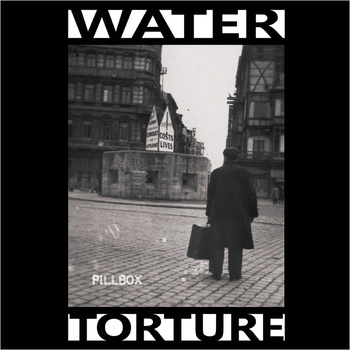 The Buffalo powerviolence trio Water Torture recently dropped their debut full length ‘Pillbox’ into the world and if you’ve been following their early adventures, mapped across various EPs and split releases, this record marks the fruition of true promise and then some. 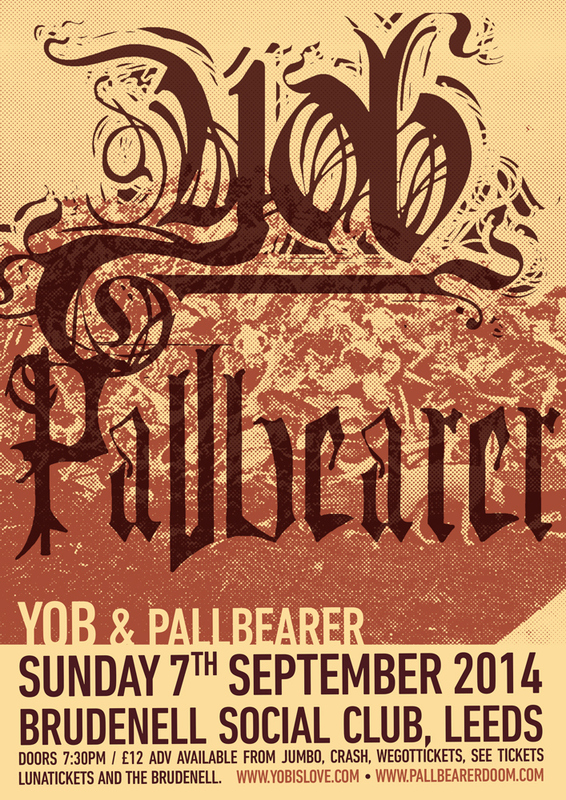 ‘Pillbox’ is seventeen tracks long, and its refreshing in its variation – it can loosely be described as grind/powerviolence but barely any two tracks are the truly the same. Numerous tracks and passages of the album see noise elements swathed between low-end sludge grooves and guttural grind, often tacked onto the end of short blasts of despairing energy, almost like white noise or the dying noises of a machine, and occasionally marked as single tracks of pure noise, e.g. ‘Product One’, a cavernous, drenching wall of howling noise. Not too dissimilar from the approach of acts such as Iron Lung, and fans of that sort of stuff are bound to get into this. Indeed this makes for a much more dynamic grind album – not just stuck at one pace, but taking in sludge and dark acoustic elements – the track ‘Creature of Repetition’ is free of noise and grind elements and owes more to classical in its foreboding arrangement. Having cut their teeth on numerous split releases since forming in 2011, ‘Pillbox‘ is the record that should really get people to sit up and take notice of Water Torture. A band willing to take risks and make primal mechanical animals of us all.